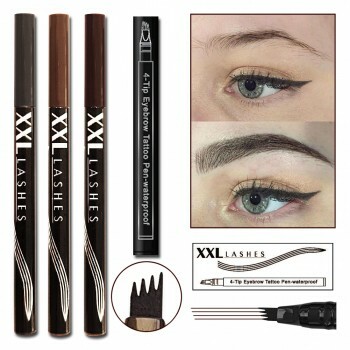 XXL Lashes are darker than natural Lashes so you won't need to wear mascara and you can shower, exercise, swim, sleep and even have a good cry without losing your beautifully alluring XXL Lashes. Traditional false eyelashes are applied in strips or clumps directly on to the eyelid. The adhesive dries hard and is irritating. Not only do they look false, they feel heavy and uncomfortable. They are easy to apply, but the result is only a short pleasure. You can't swim or shower with them and they usually don't look nice any more the day after. 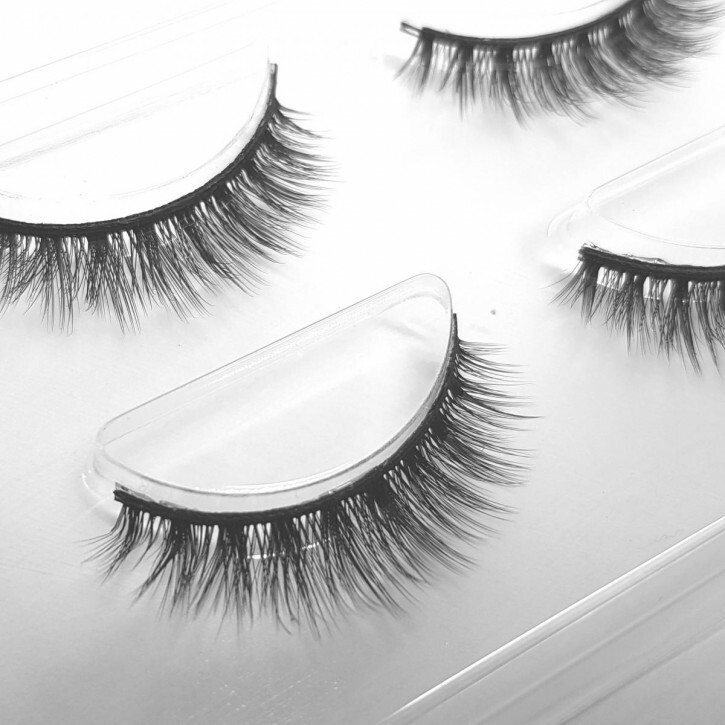 XXL Lashes are weightless and applied one by one - they even appear to have their own root. The result are longer, thicker, natural looking lashes that are comfortable to wear and last for up to eight weeks rather than just a few days.